Do you have an Apple Watch? You must have being using your Apple watch for so many useful things. 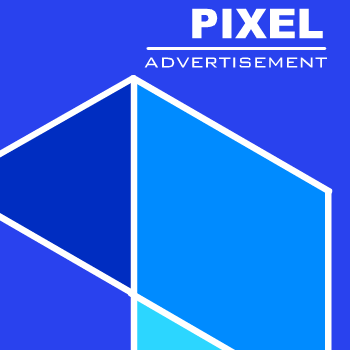 You are using your Apple Watch in a productive and useful manner and you want to share some things like your fitness and activity achievements, your customized watch face, messages you’ve received, and almost anything else displayed on your watch screen. 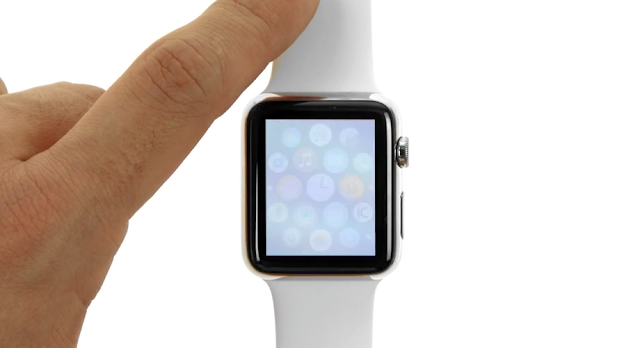 Luckily for us, Apple Watch has the ability to capture the current display of its screen i.e. screenshots. And the good news here is that it’s very simple to capture screenshot on your Apple watch. So in this article, we have outlined how you can capture screenshots on your Apple watch easily. First thing to do is to navigate to the screen you want to capture i.e. navigate to the clock face screen, Glance screen, app screen, or notification screen you want to capture and organize them exactly how you want them to show in the screenshot. Now press and briefly hold down the side button and then immediately, briefly, press down the digital crown. 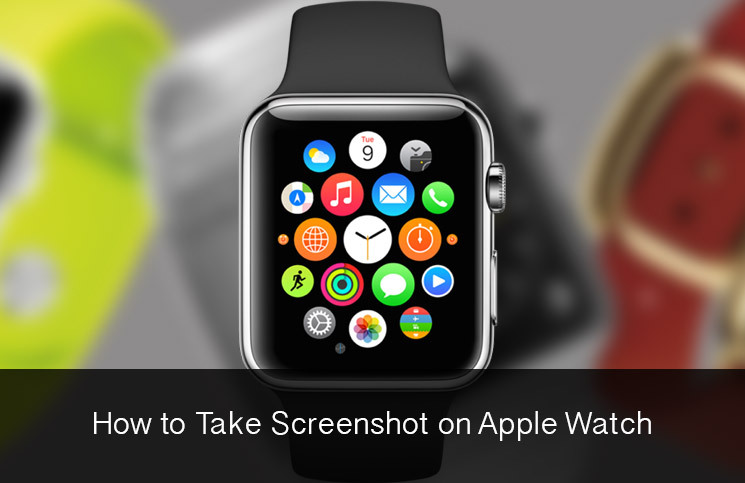 That’s all; you’ve captured a screenshots on your Apple Watch. Note: Don’t hold down the side button for too long. If you hold down the side button for too long, this will take you to a screen whereby you can Power off the Apple Watch or put it in Power Reserve mode. So if this happens, quickly press the digital crown to get back to where you were before. And also if a screenshot is being captured, the screen on your watch will for a moment turn white and you’ll feel a tap on your wrist. And if you have the sound enable on your watch, you’ll also hear the camera shutter sound. This is where the annoying part is because the captured screenshots are not saved on your Apple watch. They have been transferred directly to your “Photos” app on your iPhone device. So this simply means before you can do any of the steps mentioned in this article, your Apple watch must be paired to your iPhone device. So check out this article on how to pair your Apple Watch to your iPhone. You can proceed if your Apple watch is paired to your iPhone device. So open the “Photos” app on your iPhone’s device. 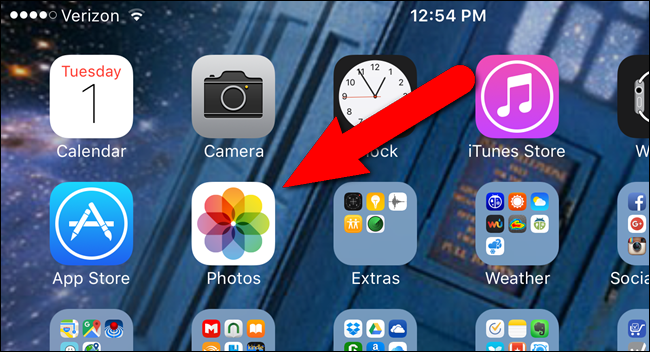 You tap to open the Photos app on the phone’s home screen. 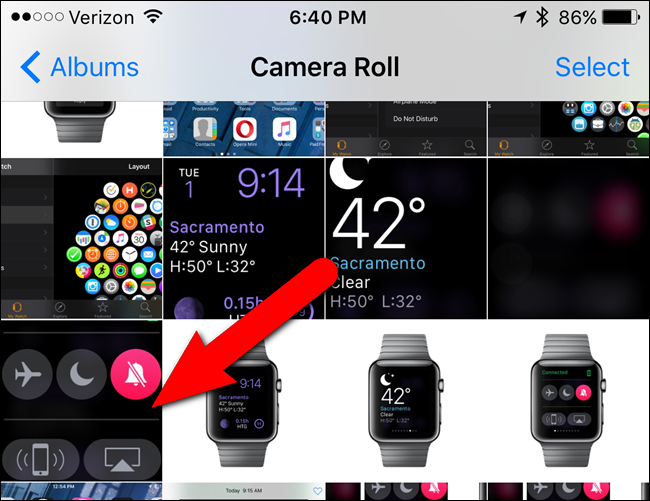 All screenshots from the Apple watch are saved in the “Camera Roll” album. 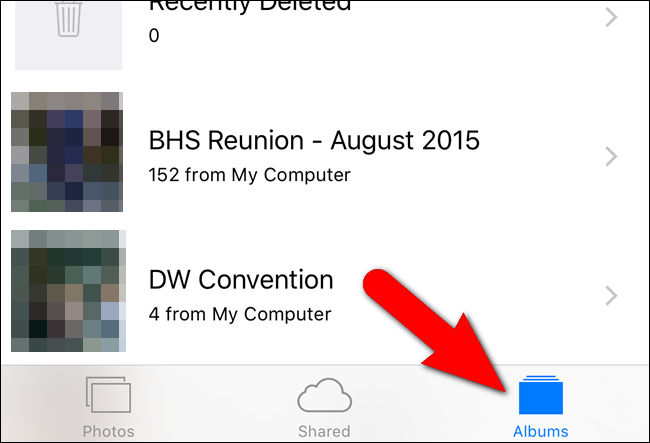 If the “Albums” screen in the “Photos” app is not presently shown, tap the “Albums” at the bottom of the screen. Then tap “Camera Roll” in the list of albums. 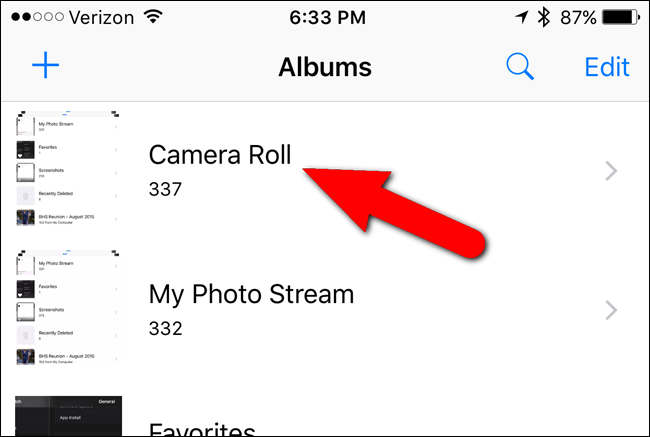 Now in the “Camera Roll” album screen, tap the screenshot you want to view. Then from there you can use the screenshot for anything you wish to do with it. It’s a very handy and useful feature whereby you can easily capture your Apple watch easily without any stress.